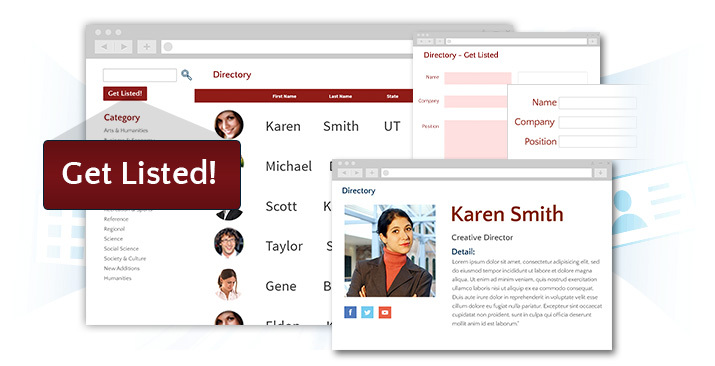 Create an SEO-friendly, online directory to showcase listings, companies and organizations using LunaSoft's searchable directory software. 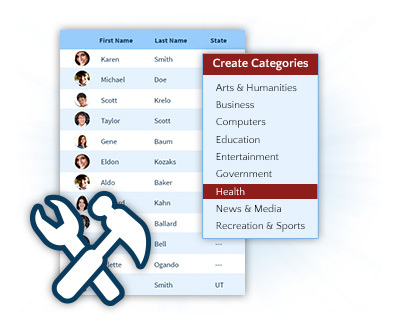 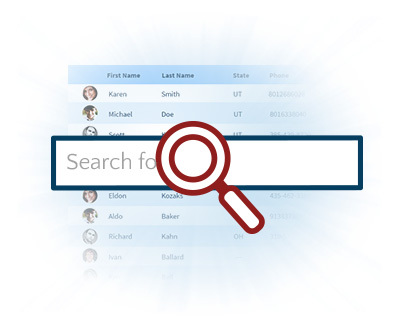 Users can register, create a profile and manage their information. 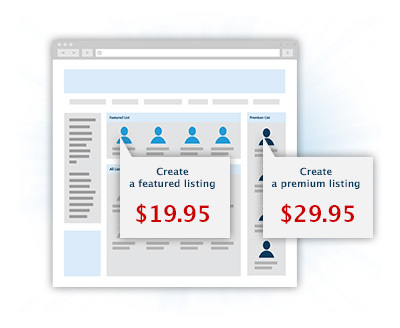 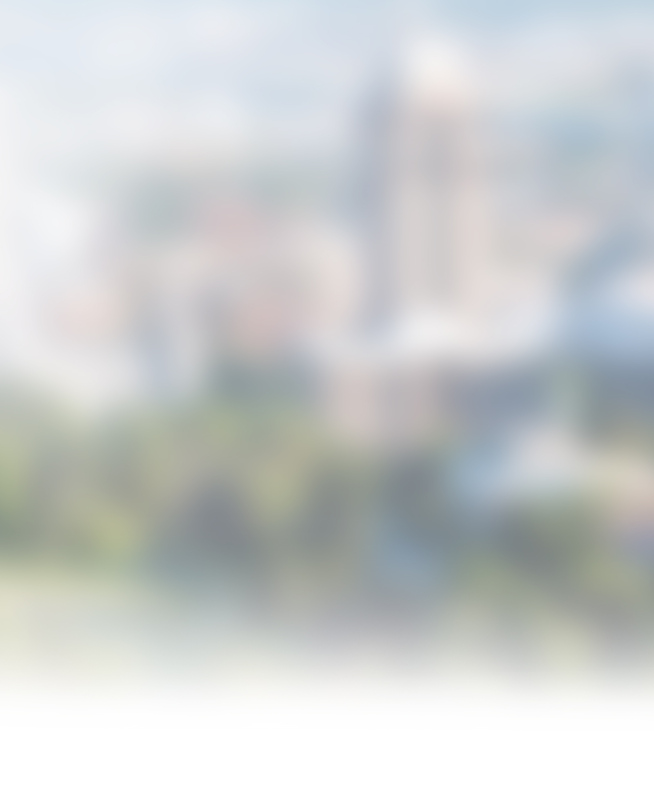 Listings will display in a public search engine on your website. Administrator(s) can mark link(s) as "featured"